With offices in Melbourne and Sydney, METRA Australia offers expertise from over 30 years of industry experience, and provide solutions to clients nationwide. Our customers include aquatic centres, gyms, leisure and fitness clubs, wellness spas, hotels, sport and recreation facilities, major venues, water and theme parks as well as mass transit, hospitals, government and corporate environments. Our team’s flexible solutions utilise world-class hardware, software and technology systems: HID®, HID® Smartphone App, MyMetraKey™ Smartphone App, METRA Kiosks and displays, Touchscreens, Keypads, RFID card/bands/fobs, high-tech locks from Ojmar and Keyless.co, METRA Readers and Reader Terminal management, Turnstiles, Paywave® and more. CSM and METRA Australia listened to what we believed to be achievable and provided a system capable of providing exactly what we wanted to achieve. METRA Australia staff really took the time to understand our needs by providing practical and efficient solutions with a focus on the end user experience. METRA Australia have been great to deal with and completed our job to a high-quality standard. We opted for a custom and complex design which was no hassle for the team at METRA. 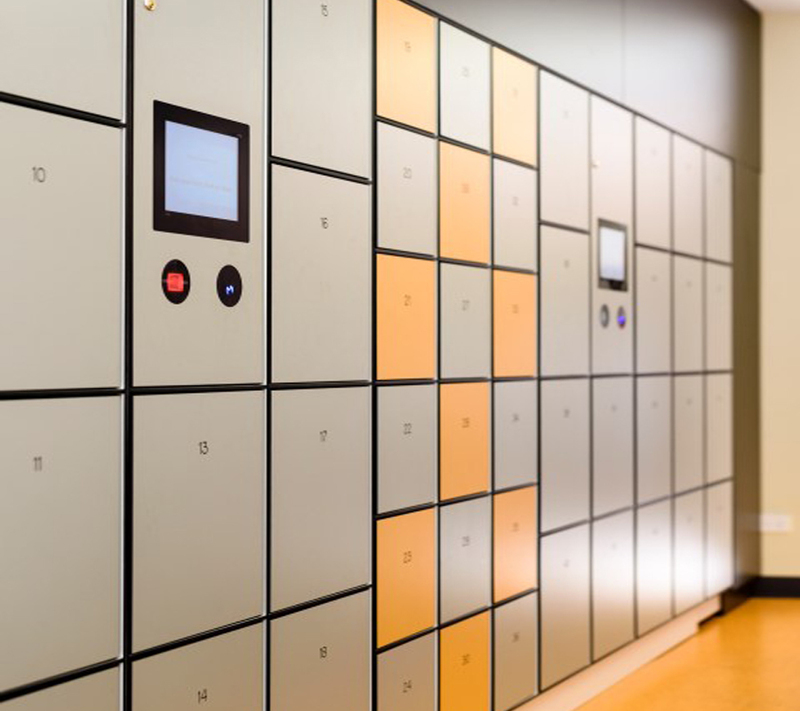 Integrating our existing security system with the lockers was a complex request but was completed and followed up on until everything was working seamlessly. Our new locker system is an integral part of our new Activity Based Workspace and has been well received by all staff. 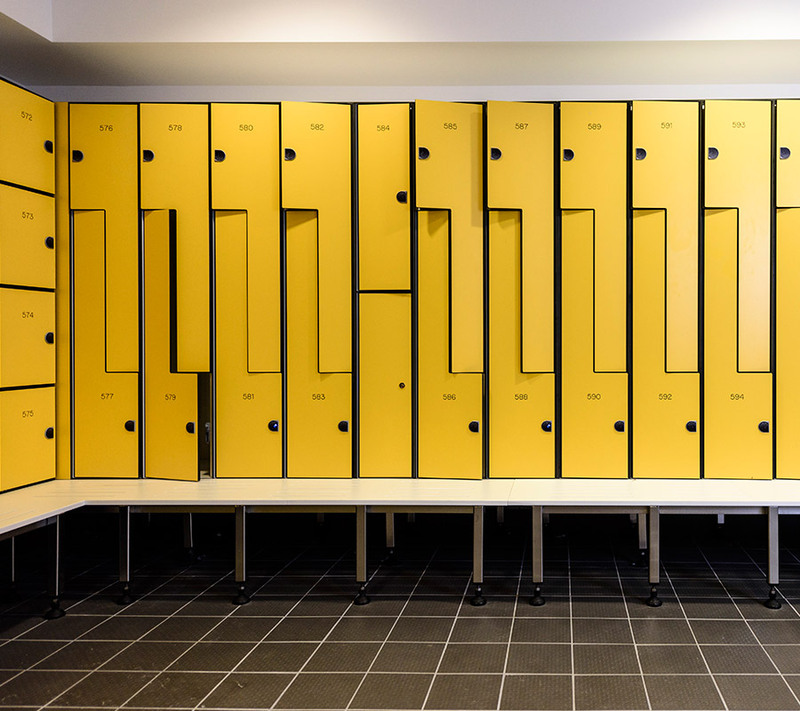 The SA Aquatic and Leisure Centre chose METRA Australia for the supply and installation of new lockers in the Health Club and we couldn’t be happier with the outcome. From initial contact to final installation the METRA Australia team have been an absolute pleasure to deal with and the product options available are extensive to say the least. The RFID system works seamlessly and we have had only positive feedback from our members, guests and staff regarding the ease of use. I would highly recommend the METRA Australia team and their products when exploring the options for new or replacement lockers. Our install team can work alongside your contractors from the design to the fit-out stage for new venues and also existing facilities. With METRA ELS and METRA Electronic Locks, system user interfaces range from RFID Reader installed on each locker door, Central RFID Reader Terminal, Central Display with simple 4-digit interface, to a customised Touchscreen Display Terminal showing the venue logo/brand design. High-Pressure Laminate (HPL) lockers are METRA Australia’s flagship product. HPL is the direct decedent of the original plastic laminate. It is considered to be one of the most durable decorative surface materials and is available with special performance properties including chemical, fire and corrosion resistance. Featuring no ABS edging, the units are backed with a 10-year warranty. 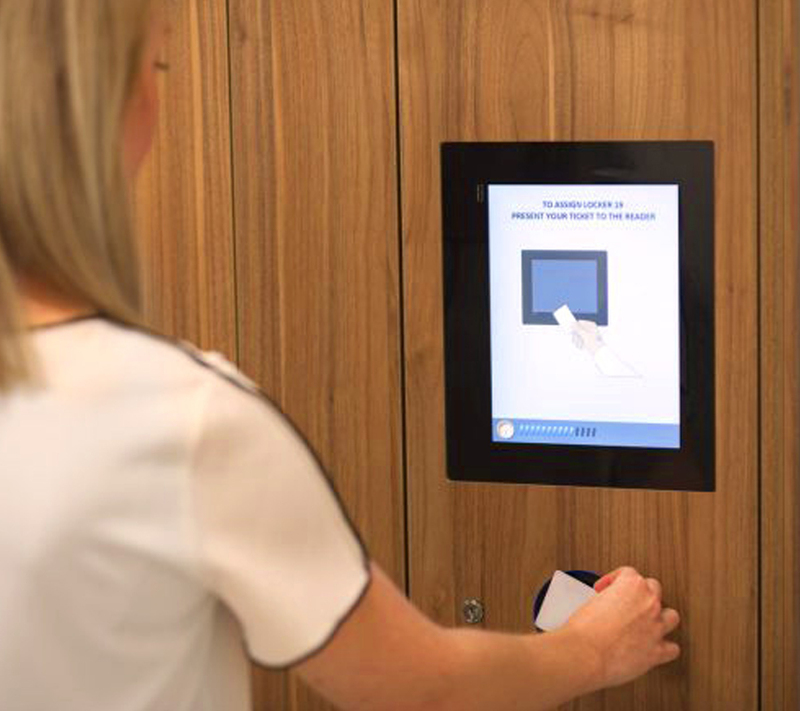 Specialising in RFID access solutions that give your customers full control in opening and closing their lockers. Each unique RFID tag can allow access through doors, turnstiles and lockers. 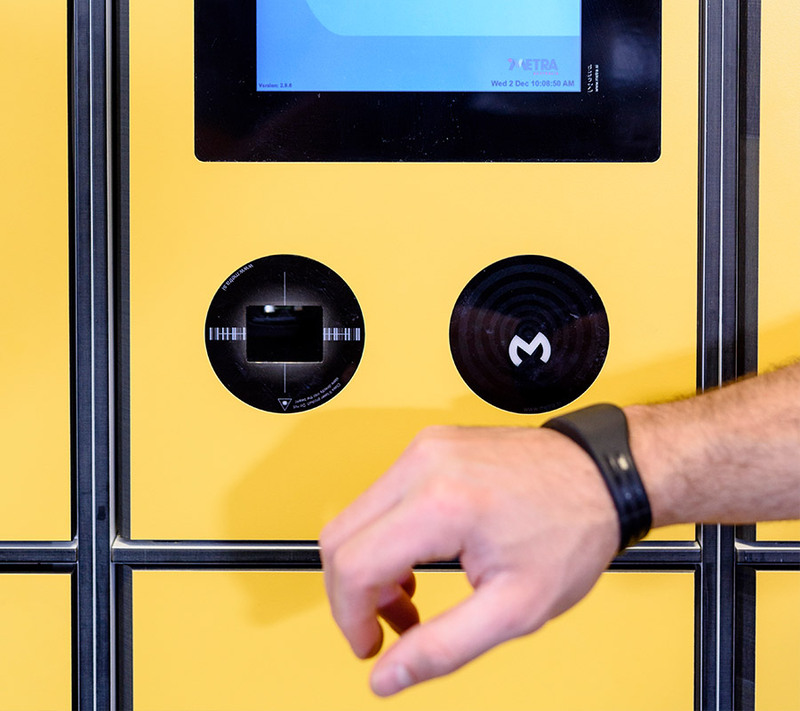 Customers simply scan at each terminal to control the lock. Our simple solution greatly increases customer satisfaction allowing them to self serve lowering your overheads and allowing you to focus on other core aspects of your business. Contact METRA for more information of our tailored solutions.